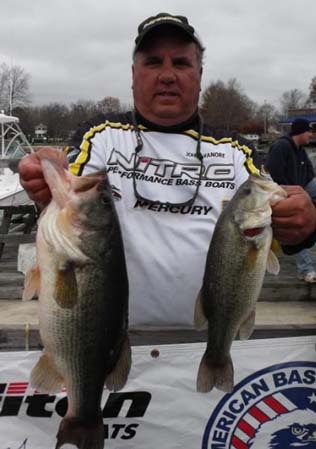 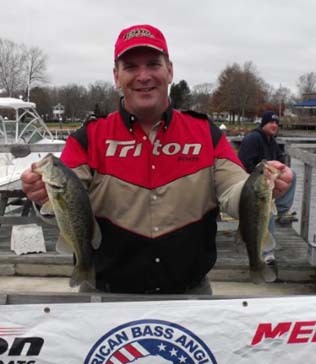 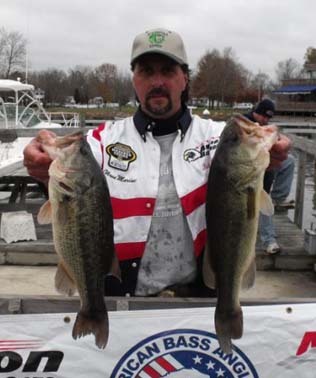 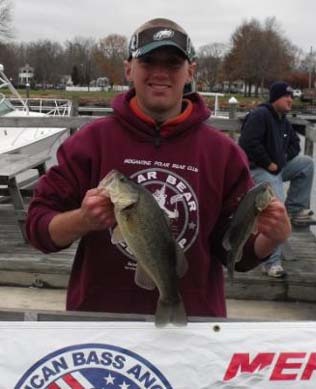 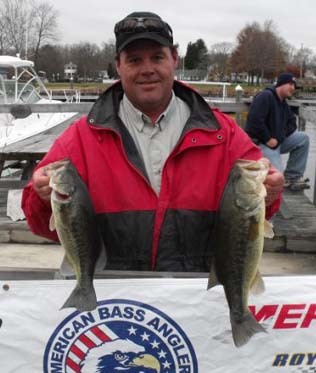 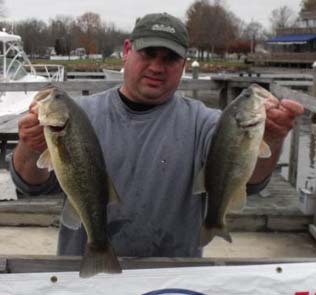 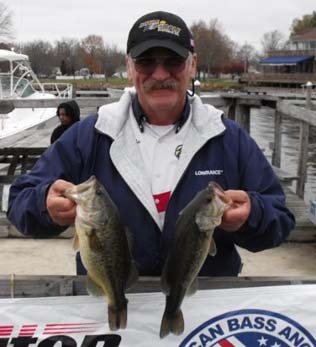 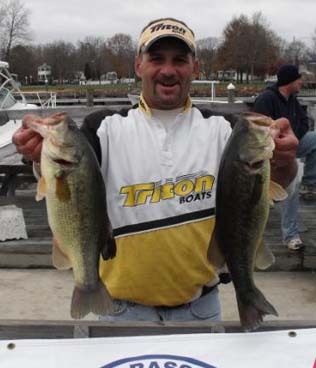 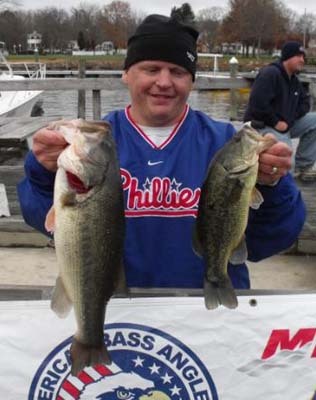 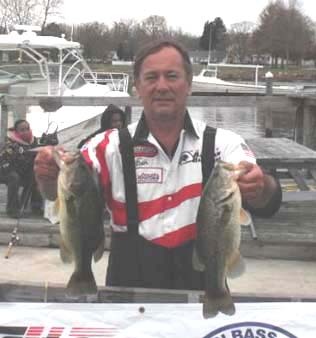 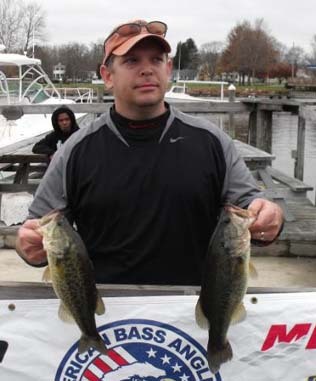 From Division 9 in Eastern Pennsylvania November 14, 2009, John Vanore from Mullica Hlls NJ, is one step closer to the ABA National Championship with a 1st Place win and $508.00 in the American Fishing Tour bass tournament held on the North East River this past weekend. 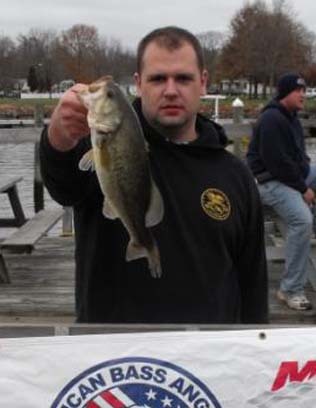 John had a 5 bass limit that weighed in at 19.10 pounds. 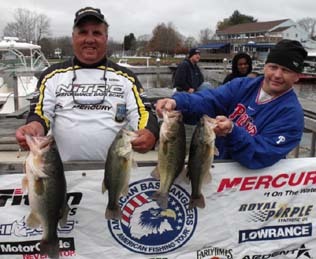 Second place went to Mike Piccolo with a weight of 17.64 pounds; third place was Rick DiIenno with a weight of 15.19 pounds. 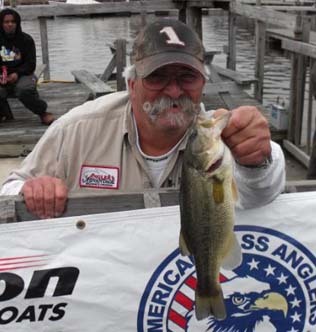 Big bass was awarded to John Vanore for catching a 7.19 pound large mouth. 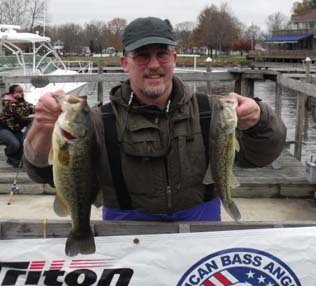 Another full field with 23 anglers that ignored the doom and gloom forecast and showed up for a great day on the water. 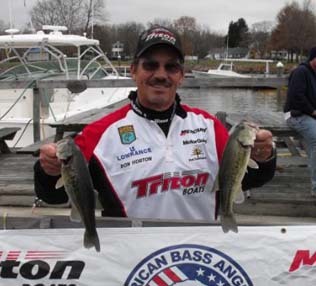 Damp all day and with a slight breeze and cloud cover. 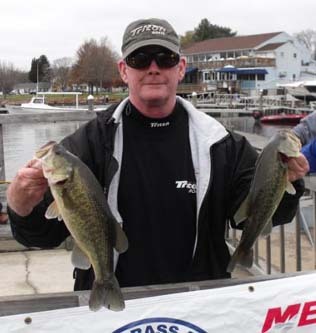 We had the water to ourselves as the other event planned for the day was postponed. 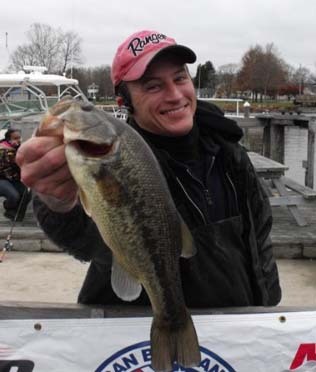 Water temps were 52° with the normal visibility. 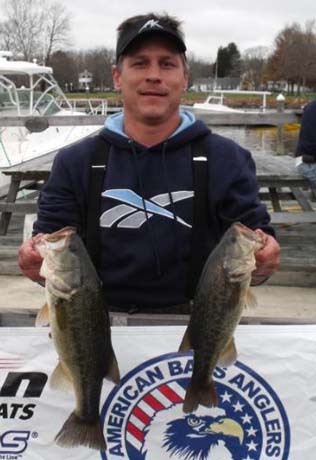 John was flippin and pitchin docks all day on a variety of soft plastics. 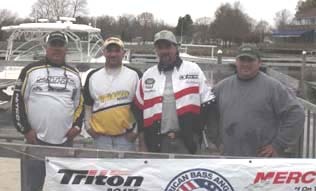 Special thanks to Jerry Jeranka Divison 11 Director, and Divison 11 members Pete Baumgartner, and Alvin Paliani for coming up and fishing with us.